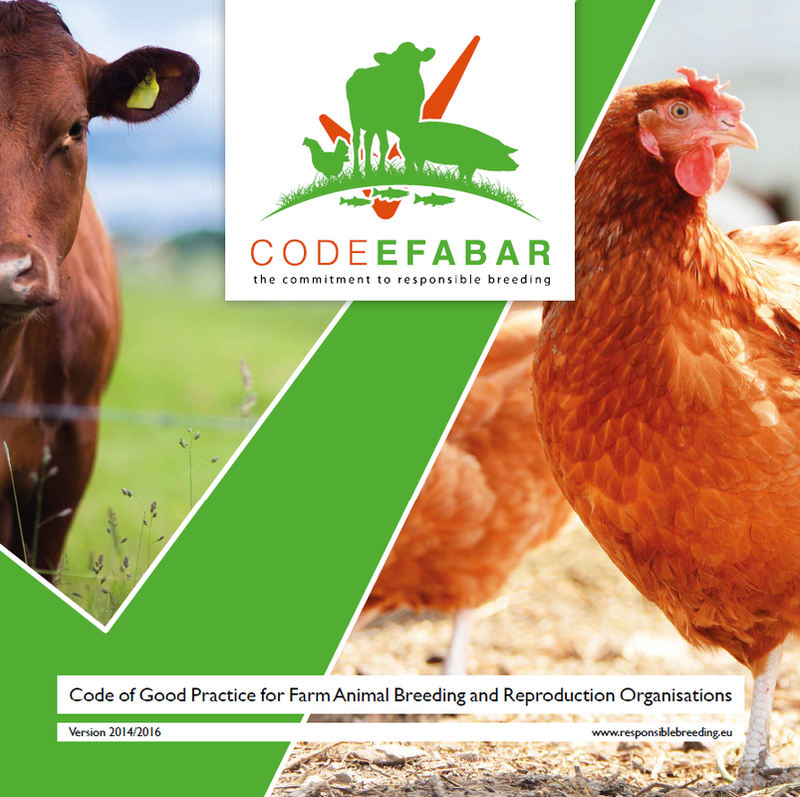 Breeding organisations can adopt Code-EFABAR®, by making clear how they have undertaken steps to comply with the general statements of Code-EFABAR®. These General Statements can be found in the "General document Code EFABAR 2017". Code-EFABAR provides Species Specific Examples for aquaculture, cattle, pig and poultry, to guide companies in designing their internal roadmap. The Species Specific Templates can be viewed in the section about the Code EFABAR Update 2017.